This print is called archways. 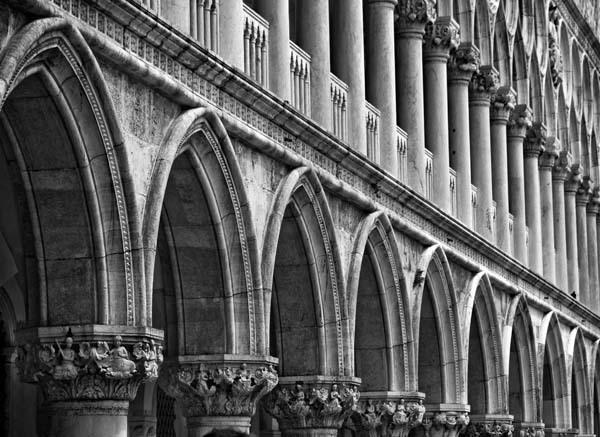 Archways on the Doge's Palace, Venice, Italy. The magnificent Doge's Palace is home to some of Venice's most beautiful paintings. This photograph was taken from St Mark's Square.